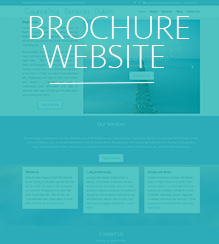 BlueSKY web design and developer | Affordable Responsive Websites. 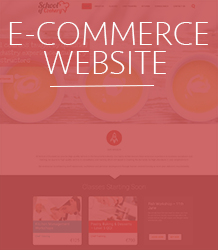 Business and E-commerce websites. Web Development for smart businesses. Let us help you grow your business and watch it flourish. 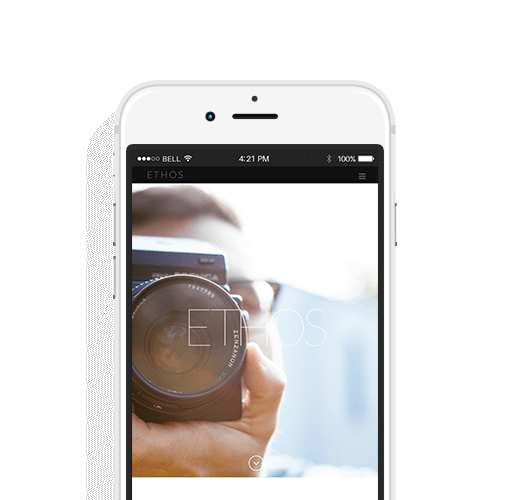 Transform your boring old website into a modern responsive website where users will engage and buy your services. Logo design, website design, brochures, business cards. We can provide a wide variety of services to complete your brand. We provide a high standard and service when it comes to design. Always keeping my finger on the pulse. All the websites are responsive – it is vital to have a website that is user friendly across all devices – it also is essential for SEO purposes for google. Don’t fancy writing content for your blog post – No problem. Need help with google adwords – We’re here. Trouble with promoting social media? Call us today. Lorraine was recommended to me by my accountant, she is someone who has accomplished what I needed for my website. I have not met Lorraine in person but feel we worked very closley, it was a total and utter pleasure to work with her. Her hard work, patience, and professionalism far exceeded my expectations. She never once made me feel like I was pestering her with questions or changes, any ideas I had she would expand on them to make them better, and her attitude was always positive and upbeat. I always felt like my site was priority number one. So, if you want a great modern website, with a pleasant efficient professional experience, you can have it. Lorraine Dooley has been amazing to work with. From word go she has fully understood the vision we had for our website and has delivered on every aspect that was discussed. Lorraine is easy to correspond with, always replying promptly and was eager to deliver our final product within a short space of time. We found her technical abilities extremely impressive and she has a great understanding and a keen eye for design. I would have no hesitations in fully recommending Lorraine and we will definitely be using her services again in the future. To whom it may concern: I run a busy Legal Practice and our website was badly in need of redesign and upgrading. Lorraine Dooley/Blue Sky did a really top-class job at a very competitive rate. The work was efficient and speedy. 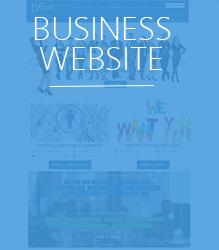 I would recommend Blue Sky to any business who feel they need to bring their website on a par with and indeed make it superior to those of their competitors. Lorraine did a fantastic job redesigning my company’s website Firstaff Irish Jobs and integrating it with our job posting tool. She took my concept idea and made it a reality. Throughout the process she listened carefully to what I wanted and delivered a website I’m very happy with. She also designed an SEO strategy that raised our profile to pages 1 & 2 on google based on certain search terms. I highly recommend her services.